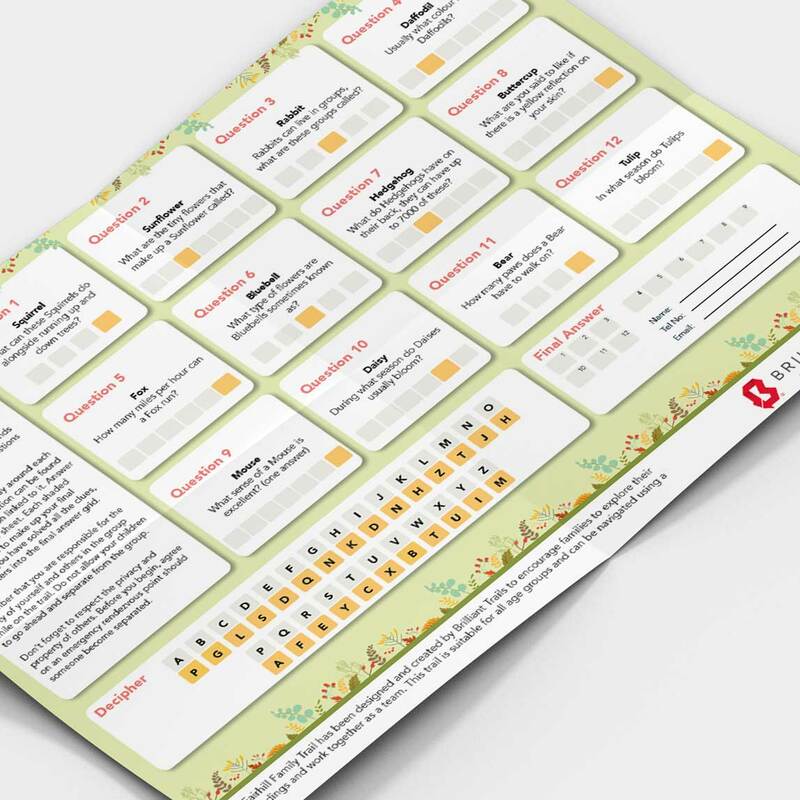 In June, the Fairhill Family Trail was launched. 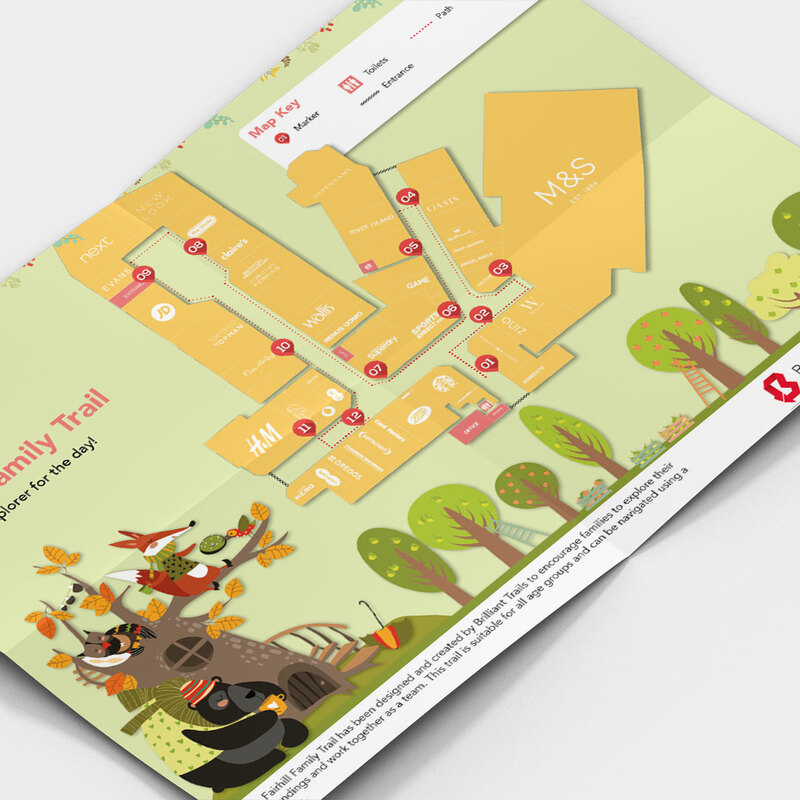 This is a woodland inspired trail that runs throughout the Fairhill shopping centre. This trail is perfect for the whole family to take part in, for both kids and kids at heart. 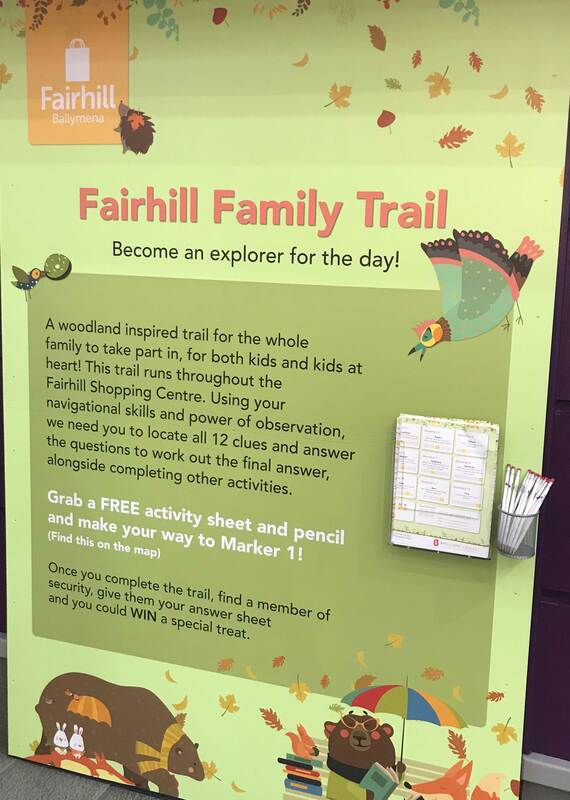 The Fairhill Family Trail runs throughout the year and is a free activity, so get exploring! For more information on this trail, click here.